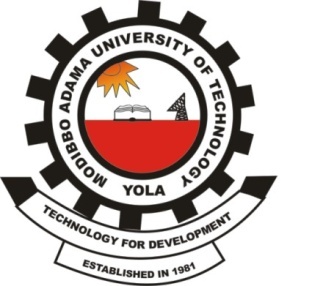 Modibbo Adama University of Technology, MAUTECH registration procedure for the 2018/2019 academic session newly admitted and returning students. MAUTECH hereby announces to their students that 2018/2019 registrations for all students has commenced. This is to inform all the newly admitted and returning students of the Modibbo Adama University of Technology (MAUTECH) that the management of the institution has released the registration procedure for the 2018/2019 academic session. SEE: MAUTECH School Fees Schedule for 2018/2019 Academic Session. MAUTECH Registration Procedure for Fresh & Returning Students on FLEXISAF Platform. MAUTECH Registration Procedure for Returning Students on SOCKETWORKS Platform.